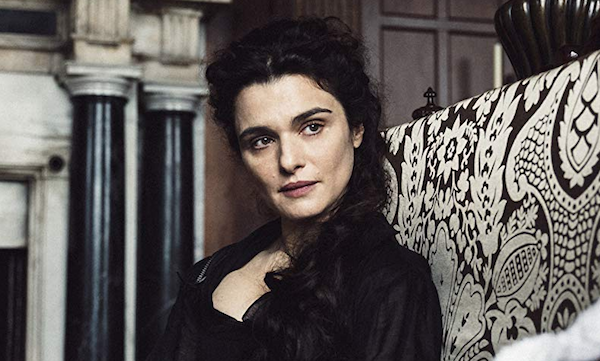 BAFTA gave the most awards to The Favourite, with seven in total, including Olivia Colman in Best Actress, Rachel Weisz in Best Supporting Actress, and the duo of Deborah Davis and Tony McNamara in Best Original Screenplay. 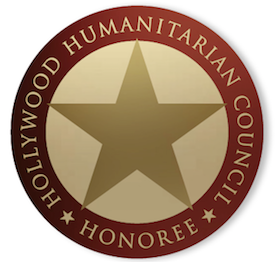 Roma was next in line with four, including Best Film and Best Director for Alfonso Cuaron. Bohemian Rhapsody had two wins, including Rami Malek in Best Actor, while nothing else ended up with more than one win apiece. Overall, the winners included no real upsets, so the shock factor was on the low end of things. Now, we largely are just waiting to see if the Oscars follow along with the expected outcomes. 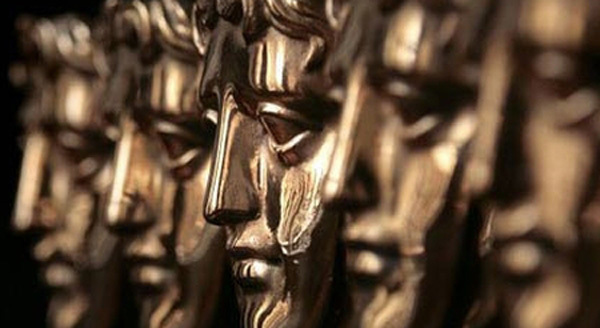 Stay tuned to see how BAFTA might end up foretelling the Academy Award results!